Ten to Fourteen year olds are the smartest students in the school. Yes, they are smarter than most adults! They are also physically competent and can excel in most physical challenges that are presented to them. The problem we discovered is that they are so focused on what is socially acceptable that they have a hard time keeping themselves emotionally driven to the task at hand. The solution we found is to provide them with their own program that targets their stage of development in a manner that nurtures their social and emotional instability while at the same time building skills that set them up for success. This means that your child will learn and grow at a pace that is not too easy, nor too challenging. 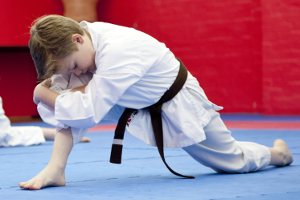 The best part is that our Martial Arts training will equip your child with skills that they will utilise in every area of their life! Some of the Skillz that 10-14 Years Learn! 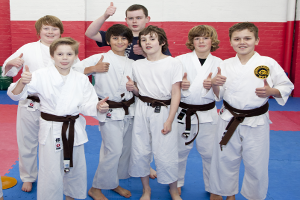 Our Classes Bring out Confidence and Self-Esteem!